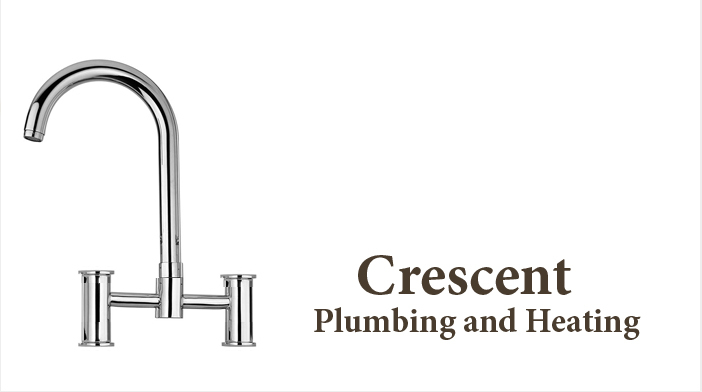 Crescent Plumbing and Heating provides a unique incomparable service. It takes pride in saying that no one in New York has more sophisticated equipment than we do in the field of leak detection. The equipment is designed to find leaks, breaks and faults in underground services such as burst water pipes, blocked sewers and faulty or leaking cables, from above ground level. This service has proven to be invaluable to our clients, since we are able to accurately locate the source of the problem from above the ground, prior to any excavation being carried out. This naturally cuts down on the repair costs and limits the excavation on site.